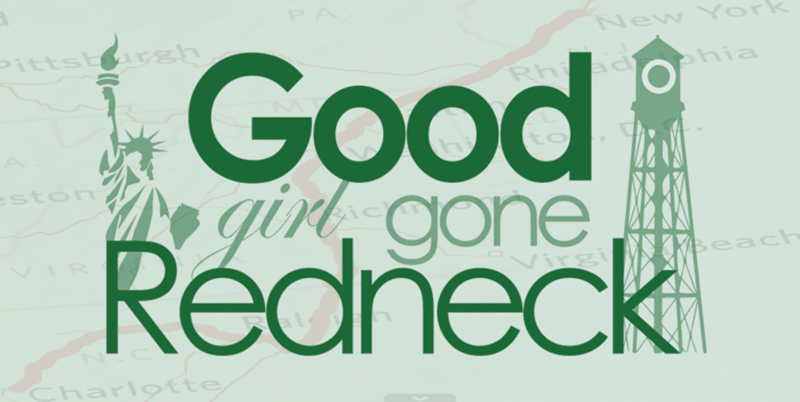 Good Girl Gone Redneck: Amazing Reads: Some of my favorite November posts. Amazing Reads: Some of my favorite November posts. If you forget this - I've been posting daily (give or take) for National Blog Posting Month via BlogHer throughout the month of November. And I'm thrilled that many of my friends have been posting, as well. I've been slack, as some of them have spotlighted amazing posts over the course of each week, but me? Not so much. However, I have some great posts for you that I've read over the course of November and so I'm going to share them with you today. One of my most recent faves was by my friend Allison of Go Dansker Mom. Her post, Why I Stick My Head in My Pantry made me laugh a little and completely relate. Every mother has those moments. Every mother feels like they need an escape. What's your "pantry"? Is it the bathroom? The basement (if you have one I'm so freaking jealous!)? Or the pantry itself? 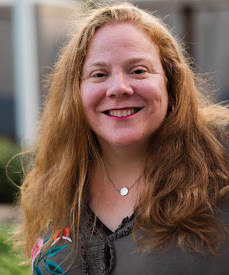 My friend Tracie talks about The Boldness of Blogging over at her site, From Tracie. She reminds me of how amazing and special and brave bloggers are. We don't hide. We speak our truths. We stand up for ourselves and each other no matter what other people say or think. We're pretty incredible people, don't you agree? Suzanne made me laugh when she posted about Twitter during this last month. Her post title should be enough for you to head on over: Someone just followed me on Twitter and it means absolutely nothing! I tried to talk her out of that mindset - what do you think? Alison of Writing, Wishing has been inspiring me with her weekly round-ups for the month. Those, alone, are worth reading. But then I saw her post titled, Nothing. Or Everything? and I had to read it and share. It's so moving. Tia of BecominNeurotic hit me with all the feels with her post titled We Are a Football Family. I had just a few days before made mention of how having football on around the house as background noise made me think of my dad. It just gave me one more reason to recognize why she and I mesh so well. There are definitely more posts I can share, but I know it can be overwhelming to jump around that way when you're reading a post so I'll stop here. But if you have some amazing reads you've found OR written and want to share them with me - please do! I'd love to hear from you. Wow, I am honored to be among such amazing voices in your round up. Thank you, friend. Truly touched! Thank you for including my post, Andrea! Such an honor. I need to catch up on these. Thanks for sharing! How have you been, babe? Hugs! Thank you for including my post. What an honor.